Friendly, knowledgeable technical advice, just when you need it – NOW! helping you get your Mac to print… and stuff like that. 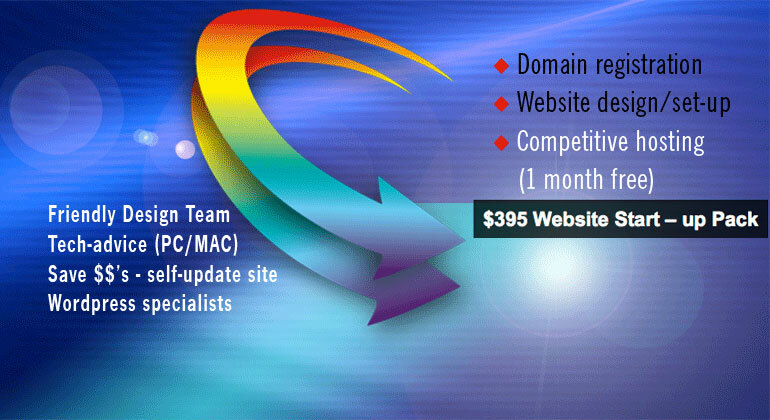 Andrew can give you training and help with your Apple Macintosh computer or WordPress website. Andrew lives on the Kapiti Coast, and I can can come to visit you if you live anywhere from Foxton to Wellington and give you one on one tutoring with your Apple Mac or help with your website or WordPress Site. If you live elsewhere I can give you help via the phone or Skype. This type should be white with a red background. To prevent orphans, the last two words in this paragraph should always be together. One two three. But maybe not so good in these thin columns, here is the paragraph again without style="white-space: nowrap"
I took a suggestion and had a play in Campaign Monitor. I built this simple 2 column template, adding some images from my website etc below. Obviously this email lacks design finesse, but I think it shows that I am very comfortable using the Campaign Monitor engine to build emails. 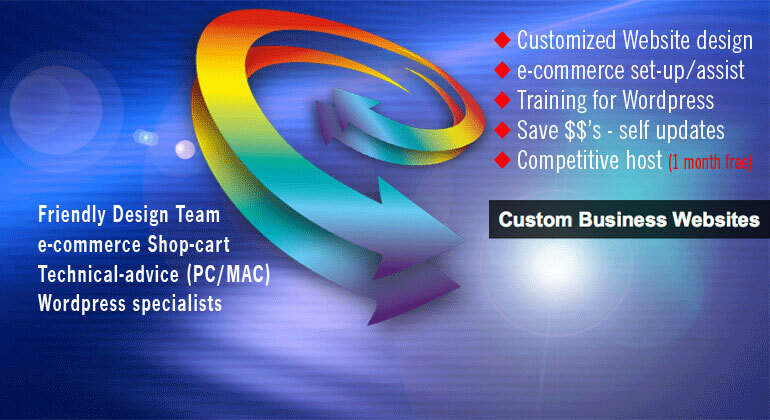 I can give you training and help with your Apple Macintosh computer or WordPress website. I live on the Kapiti Coast, and I can can come to visit you if you live anywhere from Foxton to Wellington and give you one on one tutoring with your Apple Mac or help with your website or WordPress Site. If you live else where I can give you help via the phone or Skype. Reply to this email to contact me. 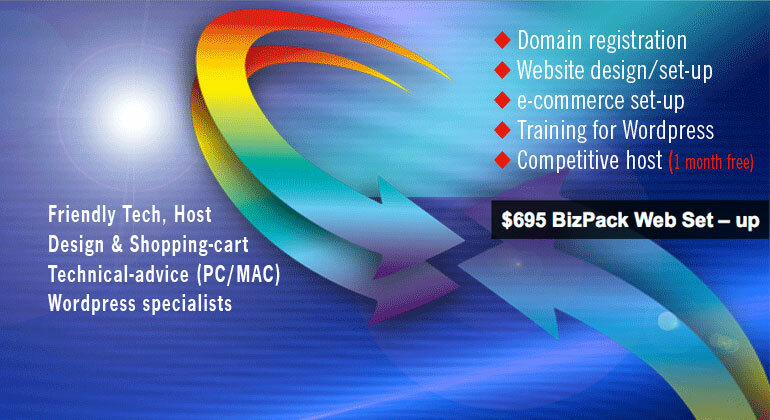 Need to update an existing site or create a fresh new business look? We will host it for you. We’re the host that continues to listen, assist, improve… well, that what good hosts do, isn’t it? 6-monthly review of your website – is it working for your business? 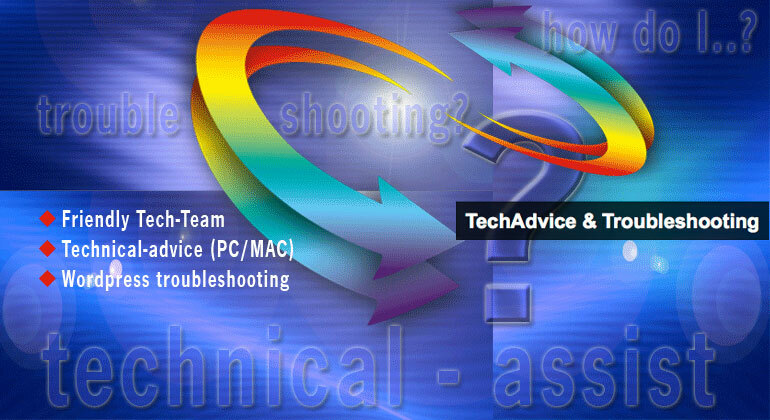 Ongoing friendly technical advice and site back-ups. Grow your business – with our friendly advice – we are small business too. We believe that offers real value to small-medium businesses. Value that you can budget on. Grow your business – add on our Biz-Pack when you are ready to grow. 6-monthly review of your Biz-package – is it working for your business? Grow your business – with our friendly advice – we are a small business too. Having built and maintained over 25 WordPress websites and many more static HTML websites we feel we can call ourselves Expert WordPress Developers. WebPageBuilder can design, build and host a WordPress Website for you. The most vibrant feature of WordPress is that anyone with experience in Word, can become expert while experimenting with the software. It comes with an inbuilt dashboard where users can play with post, category, theme, tools, widget, setting etc. 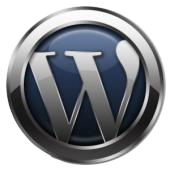 And if anything goes pear-shaped, we are there to advise, mend and perfect your customised WordPress site – Phew!